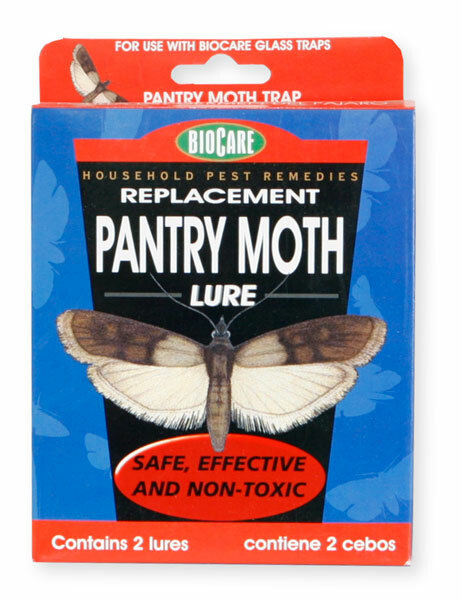 How long will your pantry moth lure stay effective? Typically this lure (attractant) will last about 2 months. It is the best the day applied, and then it starts gradually degrading to the point where it is no longer attracting the moths. As with most traps, just replace them every 60 days or when they get full for best results.